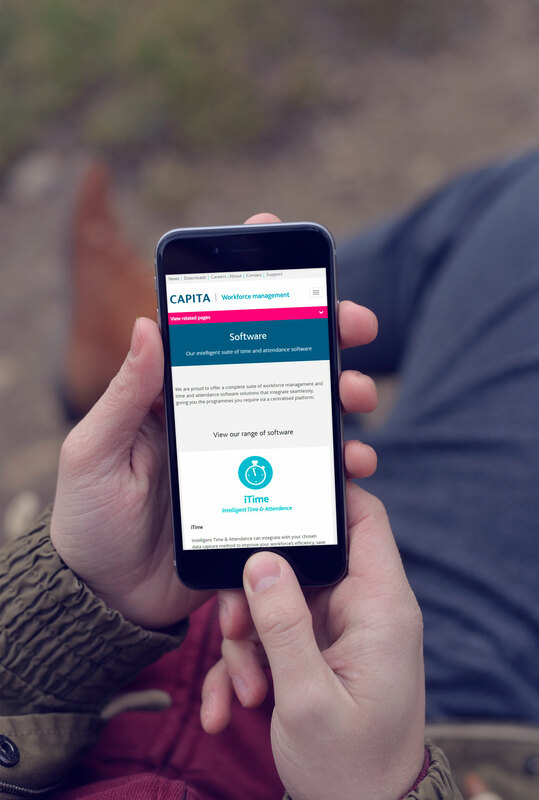 Capita Workforce Management wanted a new website as they’re were re-branding due to being bought by Capita. 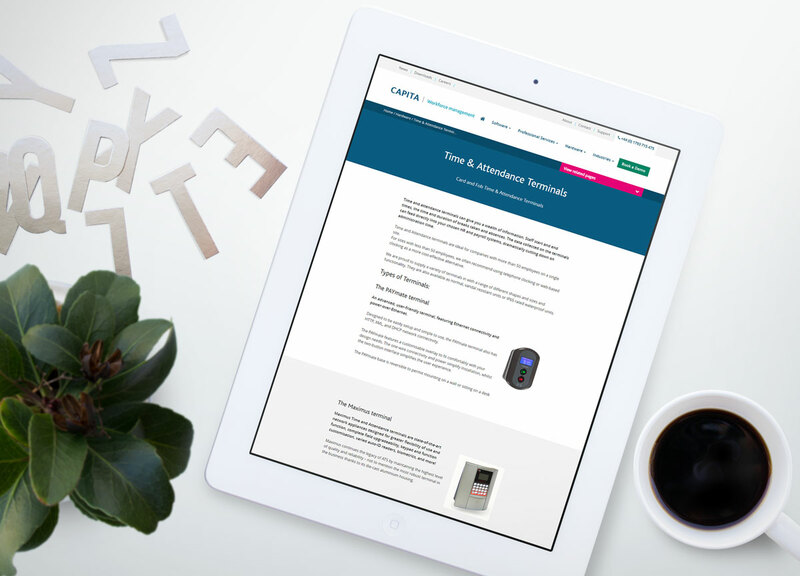 The brief for the new website was that it should be fast, mobile responsive and look modern. I iterated through a few different designs, the client picked features from both so I created a third design incorporating parts from both. The website is running on WordPress on a custom-coded WordPress theme built upon Bootstrap v3 with SASS stylesheets using a range of custom Mixins. The design is using a custom module/block based layout with the back-end admin functionality built with Advanced Custom Fields Pro. 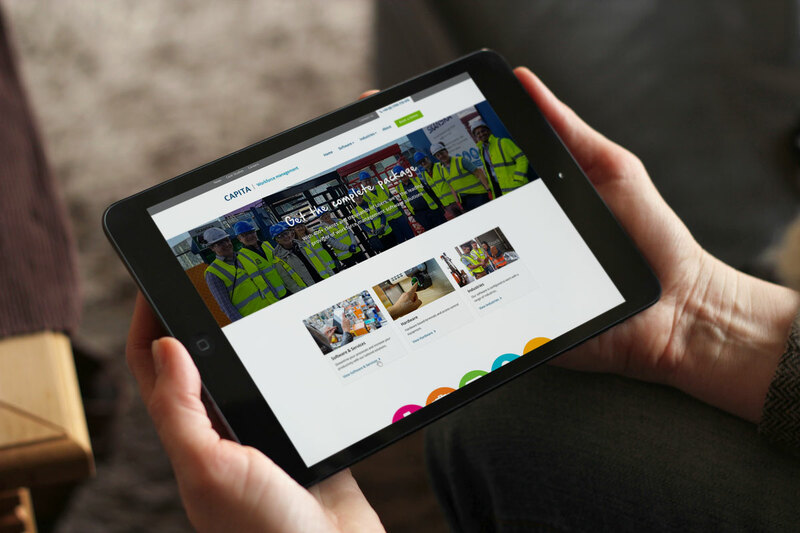 This work was completed whilst working at Eclipse Legal Systems.